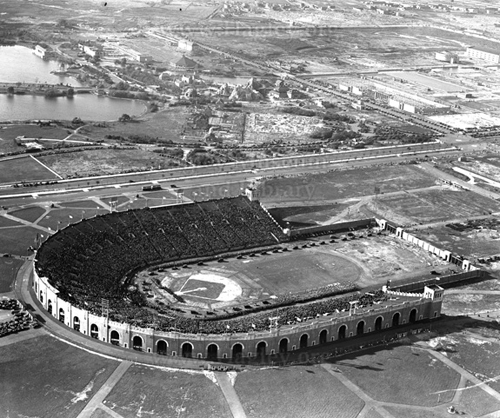 The stadium's first tenants (in 1926) were the Philadelphia Quakers of the first American Football League, whose Saturday afternoon home games were a popular mainstay of the Exposition. The Quakers won the league championship but the league folded after one year. A decade later, the Philadelphia Eagles of the National Football League started a four-season stint as tenants of Philadelphia Municipal Stadium before moving to Shibe Park for the 1940 season. The Eagles played at Shibe Park in 1940, returned to Municipal Stadium in 1941, and back to Shibe Park in 1942, where they would play through 1957. The Eagles also used the stadium for practices in the 1970s and 1980s, even locating their first practice bubble there before moving it to the Veterans Stadium parking lot following the stadium's condemnation. The stadium became known chiefly as the "neutral" venue for a total of 42 annual Army�Navy Games played there between 1936 to 1979, and during the 1960s it served as Navy's home field when they played Notre Dame. A.F. �Bud� Dudley, a former Villanova University athletic-director, created the Liberty Bowl in Philadelphia in 1959. The game was played at Municipal Stadium and was the only cold-weather bowl game of its time. It was plagued by poor attendance; the 1963 game between Mississippi State and NC State drew less than 10,000 fans and absorbed a loss in excess of $40,000. The Liberty Bowl's best game was its first in 1959, when 38,000 fans watched Penn State beat Alabama, 7-0. Atlantic City convinced Dudley to move his game from Philadelphia to Atlantic City's Convention Hall for 1964. 6,059 fans saw Utah rout West Virginia in the first Bowl Game played indoors. 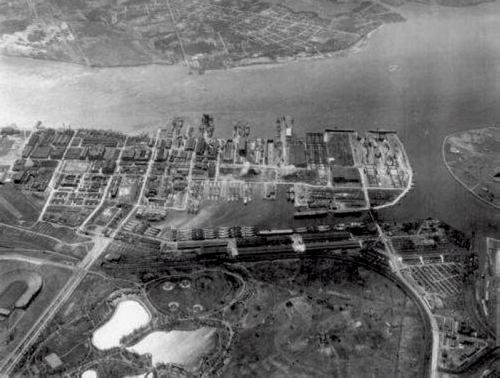 Dudley moved the game to Memphis in 1965 where it has been played since. The stadium hosted Philadelphia's City Title high school football championship game in 1939 and 1978. St. Joe's Prep defeated Northeast, 27 to 6, in 1939. Frankford beat Wood, 27 to 7, in heavy rain in 1978. 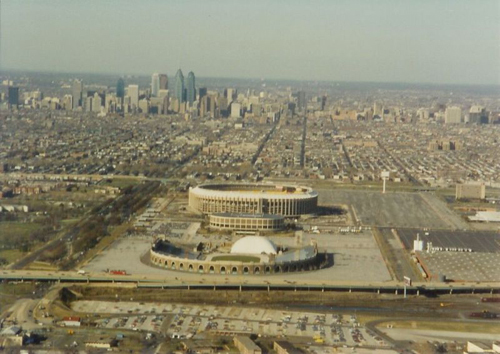 The stadium was home to the Philadelphia Bell of the World Football League in 1974; the team played at Franklin Field in 1975.